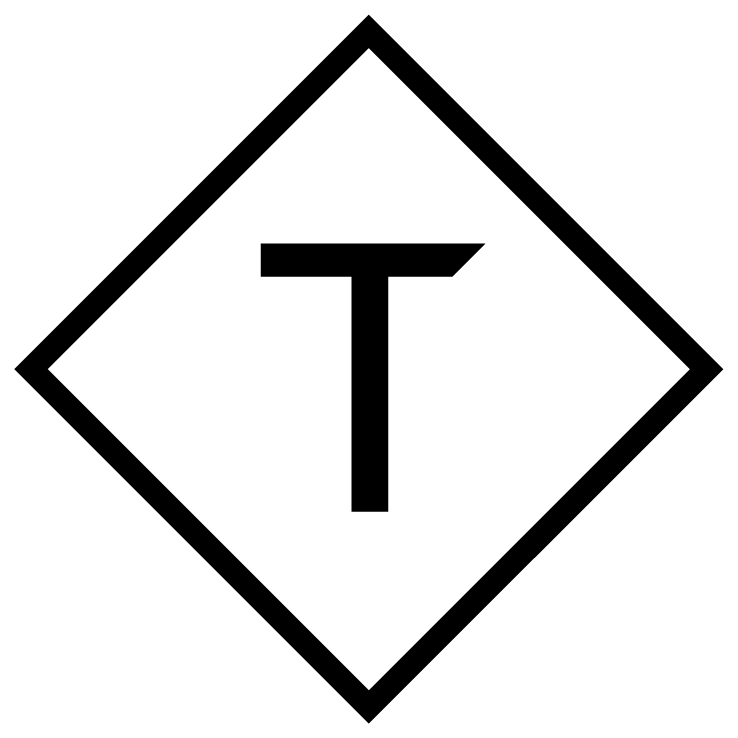 This is a viewpoint from Charlie Osmond, Chief Tease at Triptease. Anticipation is always high leading up to the PhocusWright Conference. What new ideas are being pitched? Which startups are getting traction? Who will be the next disruptive influence on the travel industry? Below are a few of the best hospitality startups we came across at the event. These companies are driving the type of innovation that can really impact hotels. Bidroom is attracting consumers who pay $59/year for closed user group (CUG) membership. Hotels offer discounted CUG rates through the platform, and don't pay any commission on bookings. 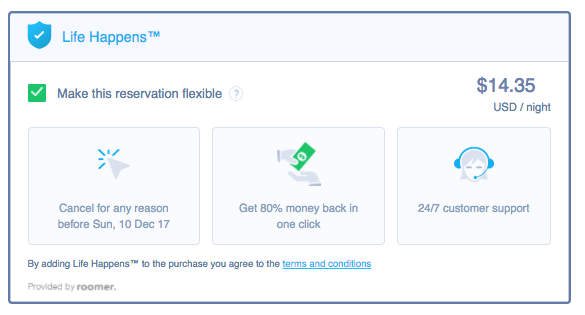 I particularly liked the way that Bidroom suggests you set your CUG discount against your rate on specific OTAs. 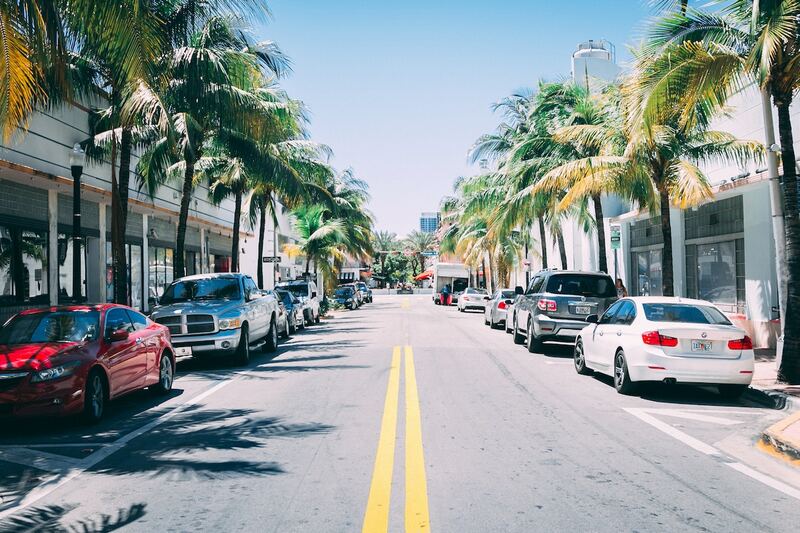 Michael Ros, CEO, said they have 75,000 hotels providing CUG offers to their 300,000 members (20% of whom have moved from a free trial to a paid plan). Benefit to hotels: Commission-free OTA bookings. No brand hijacking. Potential risks: CUGs on OTAs can work against you, as you're giving people an incentive to check, and potential use, another channel. Perhaps that's not an issue, so long as Bidroom always stick to their 0% commission. 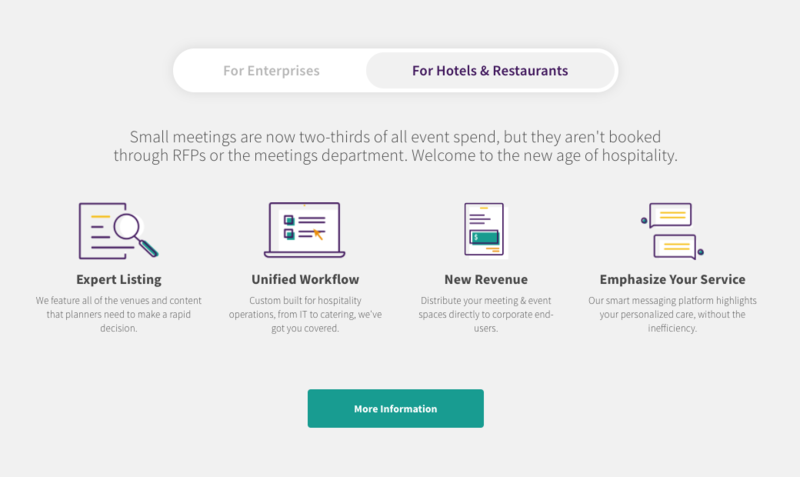 Bizly is best described as an OTA for small events and meetings. However their CEO, Ron Shah, prefers to call it a 'non-OTA model,' as they charge a small fee to both sides. Either way, they focus on helping corporates and SMBs find and book venues for small meetings. Benefit to hotels: If you've got meeting spaces, it costs nothing to claim your listing. Potential risks: Hard to find any. It's early days, and if they can generate incremental bookings (i.e. no brand hijacking), it ought to be good for the market. Conichi improves hotel checkins and checkouts for corporate travellers. Using the Conichi app, a business traveller benefits from express checkin, keyless access and mobile checkout. CEO Max Waldmann told us that efficiency savings are $40/trip for corporates (not at the expense of hotel room revenue). The company is well-financed (courtesy of HRS) and they're working with 400 hotels. Properties average 100+ checkins/month and pay $1/room/month to provide the service. Corporates pay $0.1-0.2/trip. Benefit to hotels: Conichi provides a great way to improve guest experience. In addition, they can provide a white-label version of their app which is worth considering if you're investing in keyless entry. Potential risks: The future is coming fast! Today, you can choose whether to invest in this kind of technology. Soon, it'll be expected by business travellers as a minimum. 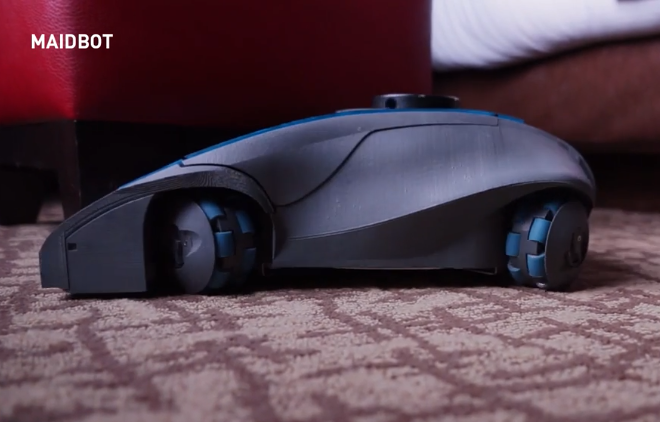 Maidbot is a housekeeping robot for hotels. It's like an industrial-strength Roomba that will navigate and hoover a hotel room whilst the 'real' maid makes the bed and changes the towels. Benefit to hotels: Faster room cleaning. Potential risks: I guess it might trip you over? Roomer started with a consumer marketplace to resell non-cancellable hotel bookings. If you have a room booking in, say, NYC that you no longer need, they'll manage to resell it for you >90% of the time. At the conference, CEO Gon Ben-David presented their innovation: a widget add-on for booking engines. The widget allows guests to buy insurance on their non-cancellable bookings at the point of purchase (i.e. on the hotel or OTA website). Benefit to hotels: Cancellations, particularly from OTA bookers, have been increasing. 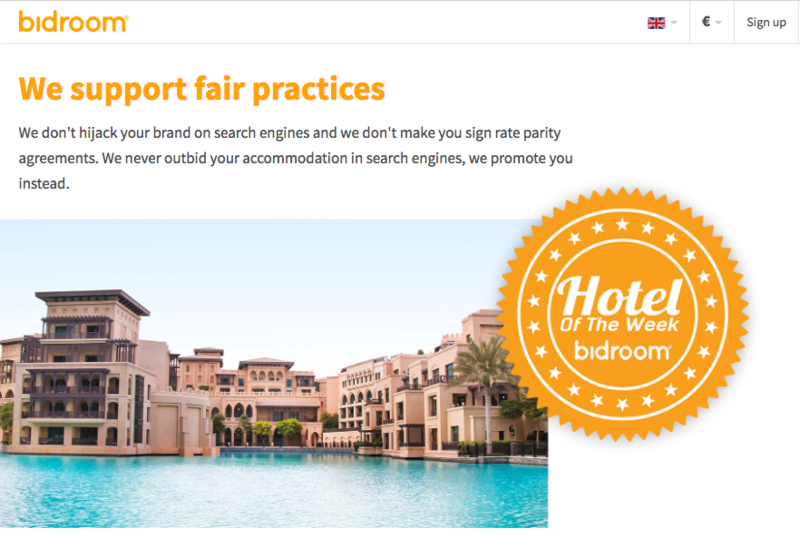 Roomer could help you to boost bookings of your non-cancellable rates. 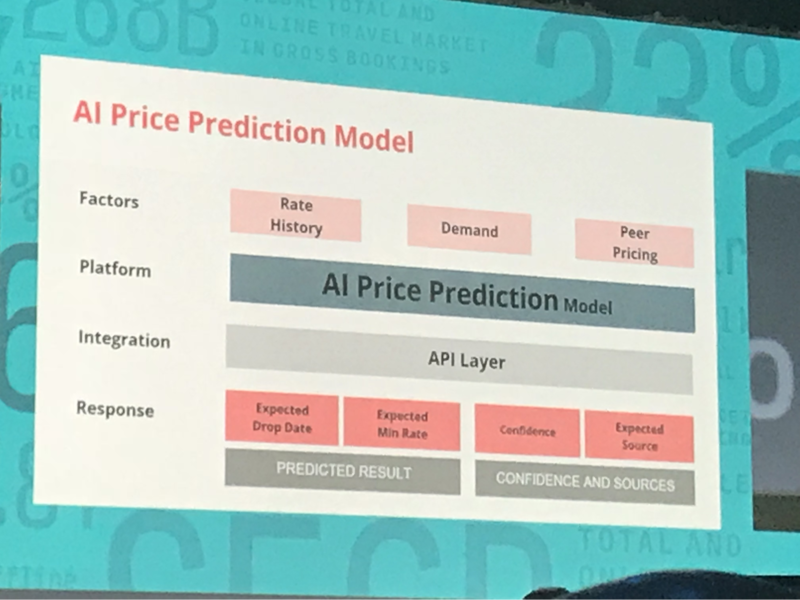 Potential risks: Roomer uses machine learning to smartly arbitrage the difference between cancellable and non-cancellable rates. If there is broad adoption of the product, the market will be more efficient. That's good - except for the hotels using the difference in these rates to drive the revenue strategy. Those are the ones who may need to adapt. Splitty helps guests to save money by dividing a stay into two separate bookings. These may have different room types, cancellation policies or board plans. It's a really smart innovation for the world of OTAs. For a five-night stay, guests could book three nights direct and then the other two via a wholesaler, paying less overall. CEO Eran Shust was keen to point out that today only 30% of reservations are using a wholesaler's rate to undercut the direct price. Benefit to hotels: Combining bookings can help guests book 'sold out' dates, increasing occupancy and revenue. Potential risks: Splitty has created a new opportunity for wholesalers to covertly undercut hoteliers. This could reduce direct bookings and upset your revenue management strategy. The team at Stay have been building hotel mobile apps for a few years now. 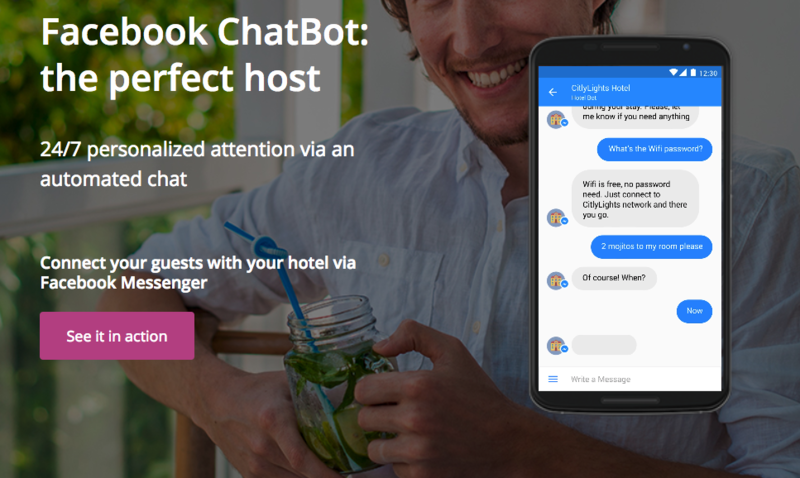 CEO Joan Llado announced their latest innovation at PhocusWright: a Facebook Messenger chatbot that assists guests when on-property. For $99/month, a hotel can have towel requests, room service orders and FAQs answered by the bot. Benefit to hotels: Humans love messaging. At Triptease, we're strong believers that messaging can vastly improve the guest experience. You could say that facilitating guest communication through this channel has been optional so far, but we know it will be as necessary as wifi within 18 months. A Facebook bot can be a nice pre-built way to start. Potential risks: Fully automated chatbot messaging is great for on-property requests and feedback. During the booking stage of the funnel, though, it's humanity and hospitality that differentiate hotels from OTAs - and it's those things that should be emphasised. We've seen with Front Desk the impact of having a welcoming voice on the website; in-conversation conversion rates are 13%. Supporting human agents with automated guest information and suggestions makes your hotel's humanity and hospitality scalable. 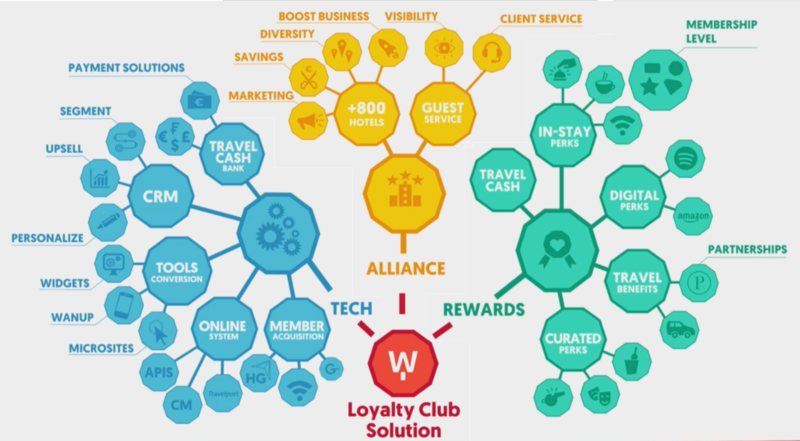 Wanup is a loyalty club for independent hotels. They offer rewards and in-stay perks for guests who join the scheme. For regular travellers, these include 6% cashback on each booking and late checkout. 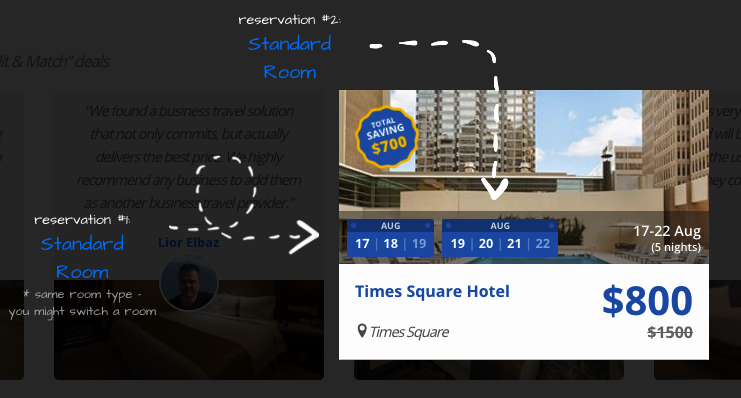 Wanup also provide a booking widget for your hotel homepage. You can use this in addition to directing guests to your booking engine, allowing them to sign a guest up to Wanup and shift the booking away from your BE - presumably avoiding any commission you might otherwise pay. Wanup takes a booking fee of 6-9% for guests who find your property via their site. Benefit to hotels: Loyalty platforms like SLH, Design Hotels, GHA and iPrefer have proven valuable for independent hoteliers. Wanup does not charge a membership fee. Potential risks: Should you add a "book and join the club"-style button to your website? Or does it detract from your regular "book now" CTA? It's impossible for an independent hotel to A/B test the impact of this widget with any degree of statistical confidence. Thankfully, it's possible to work with Wanup without having to adopt this part of the platform. Waylo is like Hopper - their Facebook messenger app offers hotel price tracking and predictions. Their smartest innovation is the functionality which allows guests to "book today at the lowest predicted rate between now and checkin." If they predict a hotel room rate will drop by $100, they allow a guest to book immediately at the reduced rate (with a small buffer built in to cover their costs). Founder Angik Sarkar told us that their machine learning algorithm delivers a 10% median saving and makes an error less than 1% of the time. Waylo's biggest problem is that Hopper just released their own hotel product (Waylo has raised funds of $75k vs. Hopper's $83m), so they have considerable competitive challenges ahead. Despite this, their guest-friendly approach is likely to be a hit with consumers if they can find a way to drive wide distribution. Benefit to hotels: At scale, apps that arbitrage price fluctuations ought to help flatten out pricing changes, simplifying life for hoteliers. They may also encourage advanced booking and lower cancellation rates. Potential risks: Having apps second-guess your pricing changes can mess with your own revenue management strategy. It's a challenge to track what's happening, as the discounts are 1-2-1 via Facebook Messenger. Furthermore, having them sell your rooms today at a discount is going to drive bookings and relationships away from the direct channel.